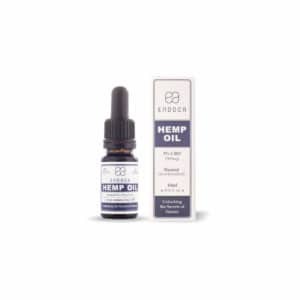 Choose between the hemp oil or the full-spectrum raw hemp oil formulations, both available in soothing low and high-strength CBD concentrations. Perfect for beginners and experienced users alike. Convenient, discreet and easy to swallow, these Endoca: Hemp Oil Capsules and Raw Hemp Oil Capsules are a terrific way to enjoy the benefits of full-spectrum CBD hemp oil without the hempy aftertaste. Each capsule contains a precise amount of CBD extracted from organic, certified hemp. They’re ideal for beginners and experienced users alike who wish to avoid the hassle of measuring oils. 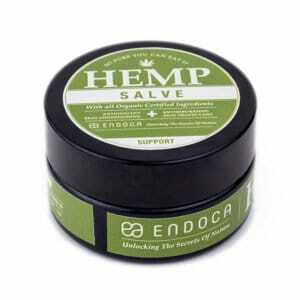 Endoca: Hemp Oil Capsules are neatly packaged in a handy, portable bottle, and they are available in two strengths. The 300 mg strength (10 mg of CBD per capsule) is perfect for anyone new to CBD supplements. 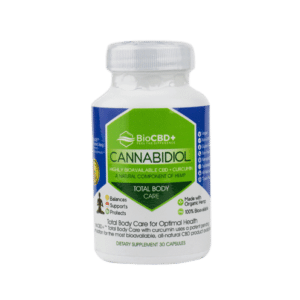 And the 1,500 mg strength (50 mg of CBD per capsule) is a popular choice with experienced CBD users. You can also choose between Hemp Oil and Raw Hemp Oil versions. Raw Hemp Oil vs. 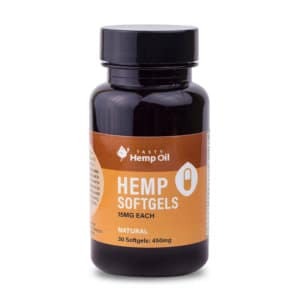 Regular Hemp Oil: What’s the Difference? There’s a small, but subtle, difference between hemp oil and raw hemp oil. 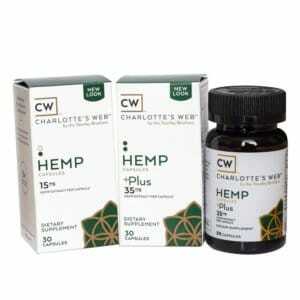 The Hemp Oil capsules and the Raw Hemp Oil capsules are initially created in the same way, using the whole hemp plant, which contains both CBD and CBDa. 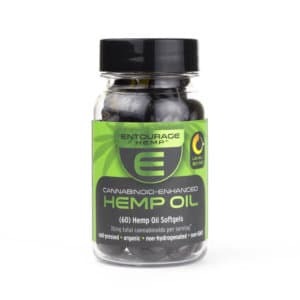 The hemp oil is extracted using CO2, without the use of chemicals or solvents. 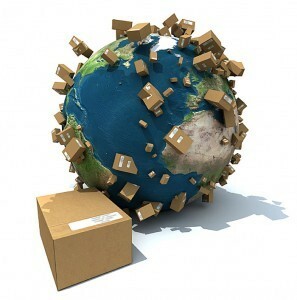 Where they differ is in how the oil is treated after the extraction process. The raw, unfiltered hemp oil used in the Endoca: Hemp Oil Capsules is heated gently to transform the CBDa into pure CBD. Meanwhile, the same raw, unfiltered hemp oil used in the Endoca: Raw Hemp Oil Capsules is left unheated. This conserves the full spectrum of cannabinoids, terpenes and flavonoids, including low amounts of CBC, CBG and CBN. The version you choose should come down to which cannabinoids you wish to add to your daily supplement routine. These capsules are completely natural and include many important cannabinoids, vitamins, and minerals. What’s more, the ingredients do not contain any artificial colors, preservatives, animal by-products, sugar, starch, corn, wheat or dairy. These kosher, gluten-free capsules are made with vegan gel gaps, making them smooth and easy to digest. It’s recommended that you start with a low dosage and build up from there. Take one capsule a day on an empty stomach. Observe the effects, and increase or decrease the dosage accordingly. Your digestive tract will break down the CBD over the course of a few hours, and it will be steadily absorbed into the bloodstream. 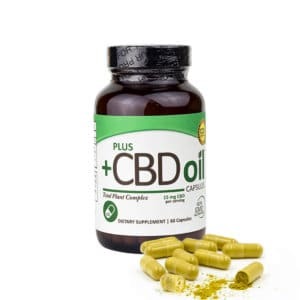 It can take anywhere from 30 minutes to an hour to feel the soothing effects of these CBD capsules — sometimes longer, depending on your weight, metabolism and how recently you have eaten. Made using the highest quality, certified organic European hemp, these capsules are kosher, vegan, gluten-free and non-GMO. 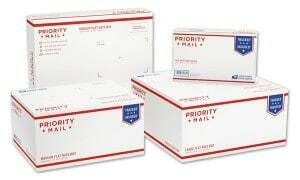 The gel caps are odorless and tasteless, making them easy to swallow, while the ingredients contain no preservatives or artificial colors. The terpenes deliver anti-inflammatory and antioxidant benefits. Raw CBD is created via CO2 extraction. 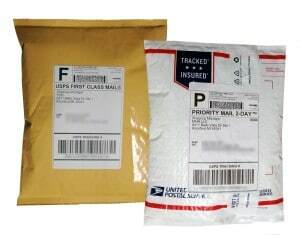 The process does not use any solvents, chemicals or heat. This method not only extracts CBD from the hemp plant but also other important cannabinoids, such as CBDa, CBC, CBN, CBV and CBG. CBD can help soothe the symptoms associated with chronic pain and inflammation, calm anxiety, stimulate appetite and encourage deep and restful sleep. Will CBD oil help me sleep? Yes. CBD oil has a strong reputation for its soothing, calming qualities. It can help alleviate stress and anxiety and relieve muscle pain and joint stiffness, all of which contributes to a better night’s sleep. It’s recommended that you start with a small amount of CBD oil and build your way up to a serving that works for you. Listen to your body, and observe the effects. If you feel you would benefit from more, you can safely increase the serving size. You cannot overdose on CBD. 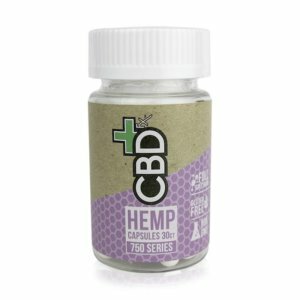 How long does it take for CBD to start working? CBD can start working after only 10-15 minutes of consumption, but it can take anywhere from 30 minutes to a few hours to feel the full effects. It all depends on the type of CBD product, the serving size, your metabolism and whether you have a full or empty stomach.